I was born in 1982, and I’ve been interested in astronomy since I was 15. That was the year of great comet Hale-Bopp, and in the same year I joined the “Società Astronomica G.V.Schiaparelli” in Varese, the city where I live. After years passed to learn and watch the sky with a simple C8, I’ve started to do some astrophotos with our C14 Schmidt telescope and photografic films, like the unsurpassed hyperized Kodak Technical Pan. But since that time, my favourite targets were minor planets and comets. 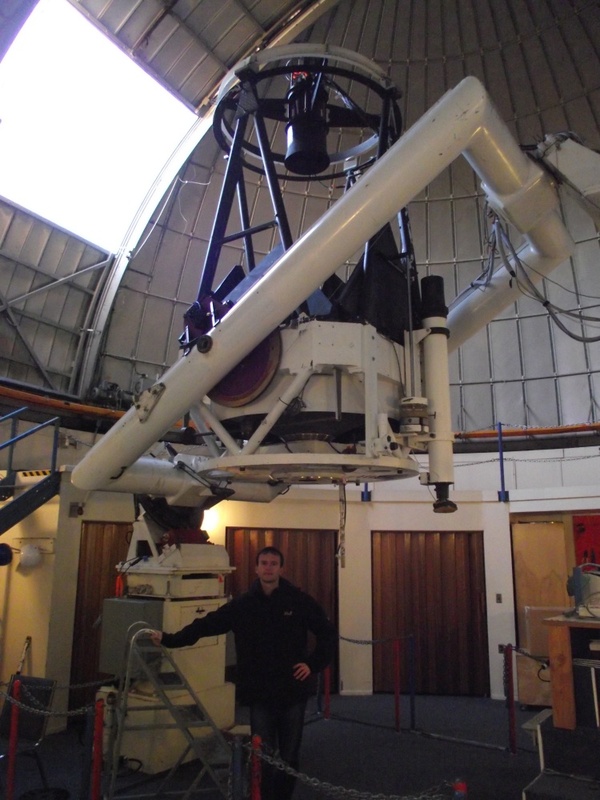 Since 2001, after a major upgrade to our main telescope, I’m involved in astrometry of minor planets and comets in our observatory, in which I work since 2008. My daytime job is the popularization of astronomy for people and schools, and in the night… you will discover it reading this blog! 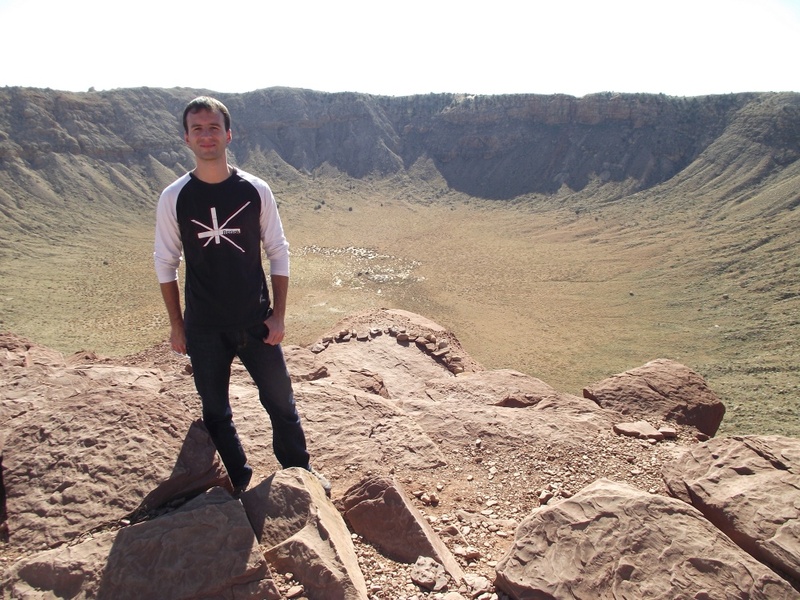 The image above: the journey of a lifetime: Catalina Sky Survey! Now I’m study about the statisctics of NEAs..